With February almost here, there’s a little more than a month of winter left, and for those in Schaumburg, the cold and snow can’t go away soon enough. At G&R Heating and Air, our furnace repair experts are here to help you make it through the end of winter and into the beginning of spring. If your heating system is acting up, then give us a call today! Perhaps the winter started with your furnace working just fine, but as the months have gone by, you’ve noticed that it’s working harder than it did before. The biggest change you’ve seen is in you monthly energy bills, with each one being higher than the last. If you’re paying more for energy consumption this winter, then it’s a good idea to call an HVAC specialist as soon as possible. Higher-than-normal energy bills could signal that your furnace is running longer than it should, or that it’s cycling more often. Either issue should be looked at by a certified repair technician to diagnose what’s going on with your heating system. When you contact G&R, you can count on us to find and fix the problem quickly. If you went into this winter with a furnace that was on its last legs, then you probably hoped that it would get you through another cold season. 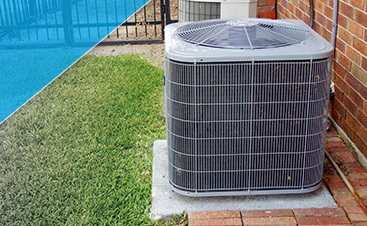 However, if it’s costing too much to heat your home, or you can’t get enough warm air in every room, then it might be time to replace that old furnace. Constantly repairing an inefficient furnace can end up costing more than it would to buy a new one! Most residential furnaces last between 15 to 20 years, and if yours is nearing the end of its lifespan, or it’s well past it, then let us help you choose a new model. 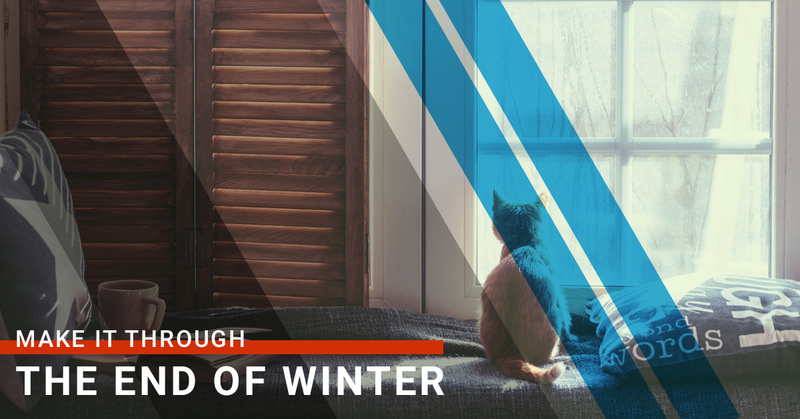 Even if your furnace could get you through this winter, keeping it running could increase the risk of a major breakdown over the next few weeks. It could be better to replace it now, rather than be without a working sometime in the next month. Even though you’re just trying to make it through this winter, it’s never too early to plan for next winter. Having your furnace repaired or replaced now can ensure that it’s ready to go for the cold weather that will inevitably return in October and November. We can perform a simple end-of-season tune up, or provide more thorough repairs for any parts that need attention. 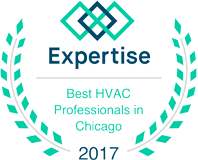 If you live in Schaumburg and you’re searching for furnace repair, then we hope you’ll contact us today. With our years of experience, we know how to tackle any heating issue, and we’ll let you know what the problem is and how we plan to fix it. 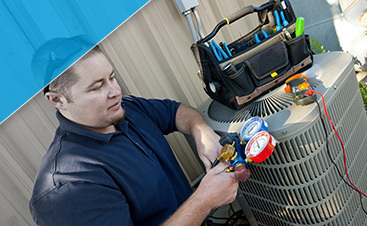 If you have questions while our HVAC tech is there, they’ll be more than happy to answer them. Contact us by using the form below or by calling the number at the bottom of the page. We look forward to helping you!